Showing results by author "Angel Olvera"
Angel Olvera grew up on the harsh streets of Los Angeles, CA. Now a network marketing veteran, he knows what it takes to build a successful organization. 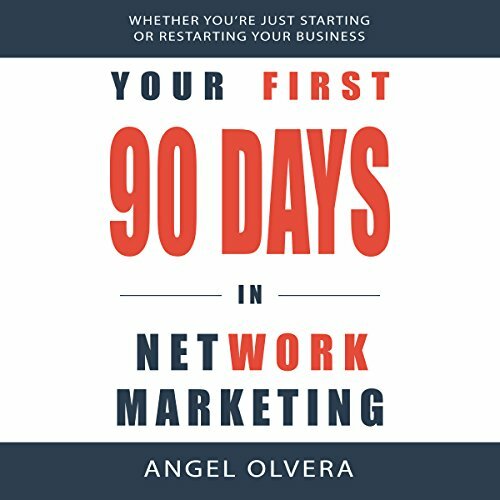 In Your First 90 Days in Network Marketing, Mr. Olvera outlines the skills needed and shares the tips and tricks that will lead you to a successful career in network marketing. Whether you're just starting or restarting your business, this book will guide you to success in network marketing.